One of the many questions people ask is, how do you know what composition to do? How do you compose a photo? What are the do’s and don’t’s? How do you keep the photo balanced and beautiful? However this skill has come because I have spent many hours looking at well-composed photographs; just by looking in magazines, or online on Flickr, Pinterest, Facebook and so on. If you scroll down, I have provided a good and bad photograph example. Before you read the following sentences, take a look at the photographs again, and try to list a few things you think are wrong with the “bad composition” photograph – if you’re not sure, just look at the good vs. bad and try to feel it. The first one has a lot more bokeh at the top which is really pretty. 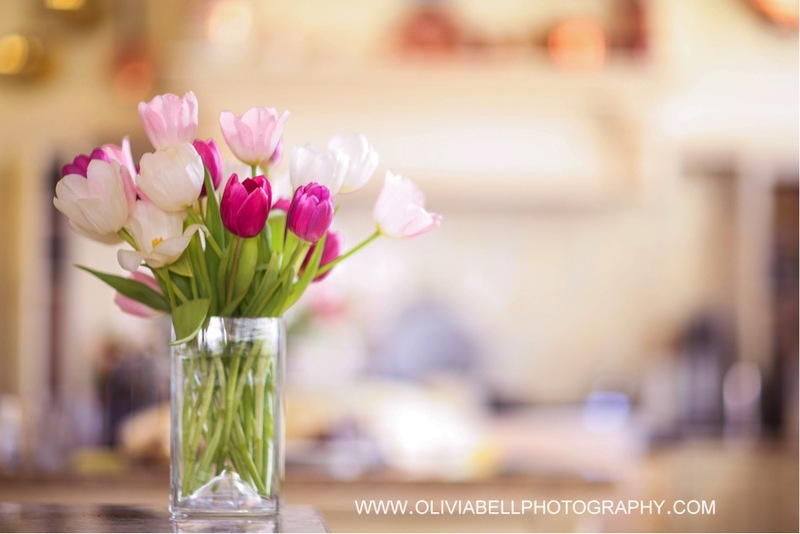 The tulips are on the left of the frame rather than in the middle, so it feels nicely balanced and gives your eye the space and time to enjoy the whole photograph. Overall the top one is more appealing to look at – sometimes it is more about how the photograph makes you feel. The flowers are centred (if I photographed them close up this would not have mattered). It’s too much “in my face”. 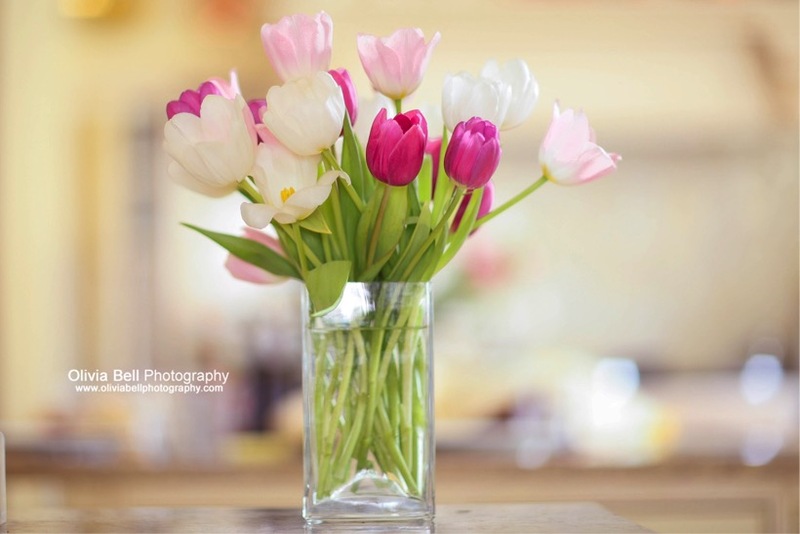 It isn’t balanced – it doesn’t’ allow the eye to enjoy the whole picture, instead the eye is just “presented” with this big vase of tulips, and this isn’t done in a delicate way. Maybe this would have worked if I cropped the frame to 1×1, so I take what I don’t like, and make it MORE obvious. But as I had the good shot, I didn’t need to do this. I took the “bad” one first and the “good” one second which is quite normal for me. I often start, take a few bad photographs, start to fix the things I don’t like, and then get the “good” shot. Composition can be tricky at times, so what I do is take several different angles then look and compare them on my computer or DSLR screen as I don’t always know which one is better until I can see it on my laptop later. The main thing, once again is to just try lots of things, but then to really LOOK and listen to your feelings more than anything. Photographs are mostly about feelings, and how they make you feel, so when you try a composition, if you feel uncomfortable, try to work out why. If you don’t know, try moving things a bit, then you will slowly find the answers and then next time you will know what you don’t like, much faster than the first time. The more you do, and the more you try things, the faster you will learn good compositions and ways to position people, or still life etc. Eventually it becomes second nature, like putting one foot in front of the other when walking…! If you get stuck, take a look at the many compositions we use and try them yourself. 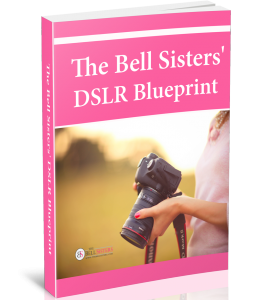 If you are looking for more advice and help with your photography, our very popular ebook: “The Bell Sisters’ DSLR Blueprint eBook” is packed with “easy to grasp” simple to understand tips and techniques that will very quickly change the way you use your DSLR and give you outstanding results that you will love and adore.